Rumors are swirling that Prince Harry’s girlfriend of 18 months has landed an invite to Prince George’s christening on October 23rd. 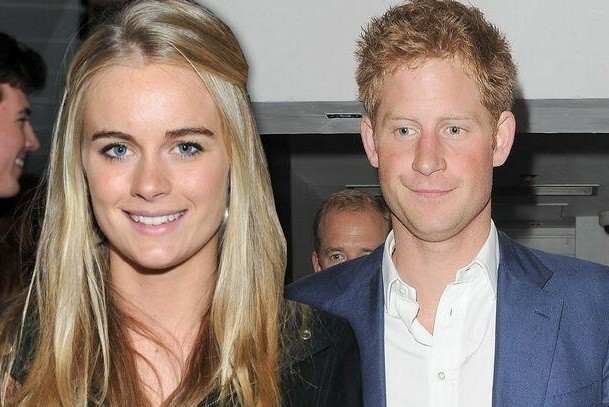 According to the DailyMail, Cressida Bonas, is hesitant about being in the spotlight and one source close to the couple said, ‘She’s very, very nervous, about everything, but Prince Harry is being very protective of her and wants her there.’ Her invitation to join the Queen and other senior royals is a sign that the royal family has accepted them as an official item. 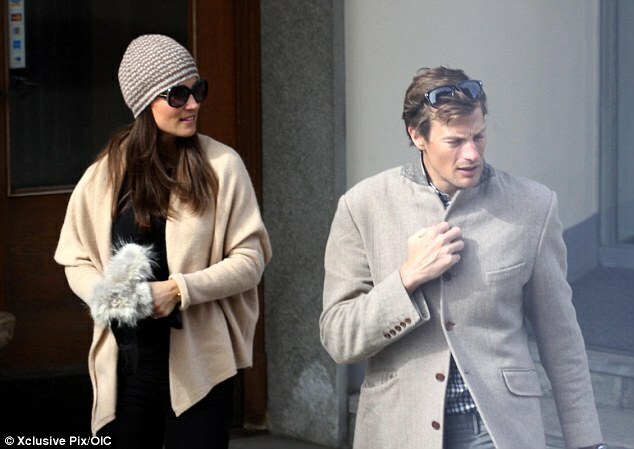 Also of note, Pippa Middleton is expected to attend with her boyfriend, Nico Jackson, and James Middleton will be accompanied by his girlfriend, Donna Air.